While the news is full of high-profile HIPAA breach cases and assessments of multi-million-dollar fines, smaller practices are not immune. 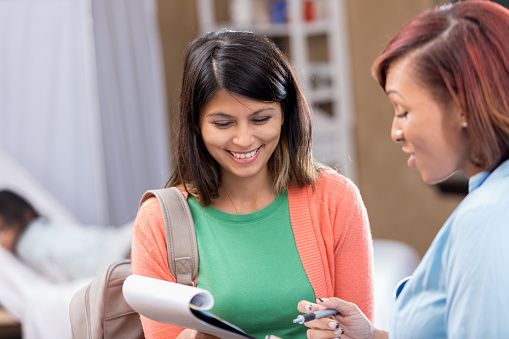 They often succumb to the same types of error and bad judgment that affect larger providers. 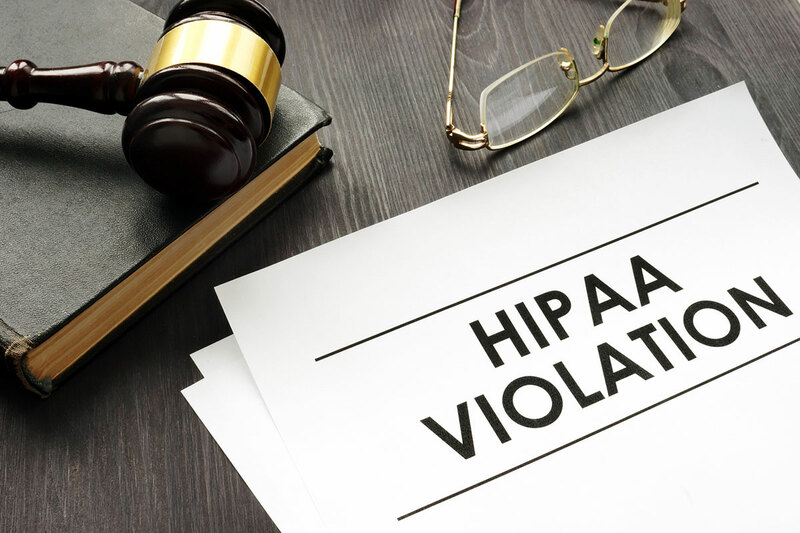 Fortunately, by following a few sensible guidelines, even smaller practices can safeguard themselves against the improper disclosure of protected health information (PHI) that leads to a HIPAA breach. Defining empathy can be complicated. In medicine, it is thought of as a communication competence, but it also describes the experience between physician and patient, during which the physician becomes attuned to the patient to understand what the patient is feeling. 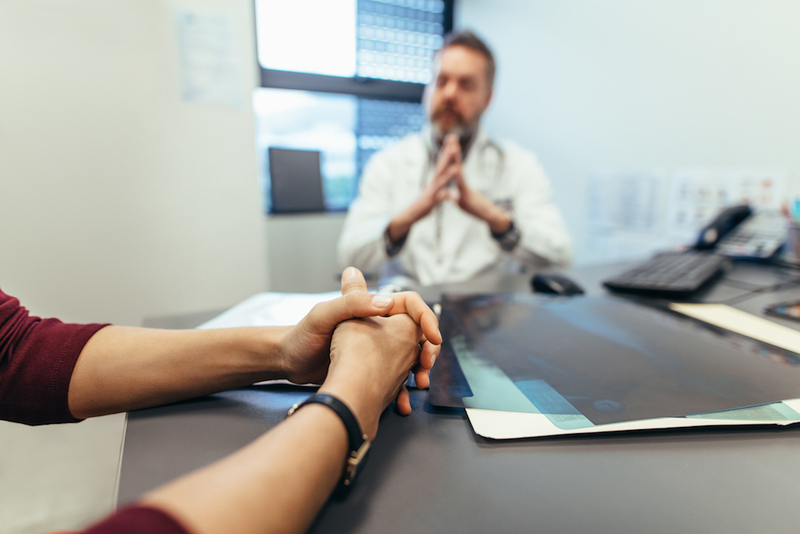 Patients also use empathy to describe a physician’s ability to understand their feelings and opinions and express compassion and concern for their well-being.1 Although physician empathy may seem to be a low priority in comparison to technical acumen, research indicates that physician empathy has wide-ranging benefits for both physicians and patients.